Hello Auburndale drivers, let's talk about batteries. Car batteries are just like any rechargeable battery. They will eventually wear out and die. 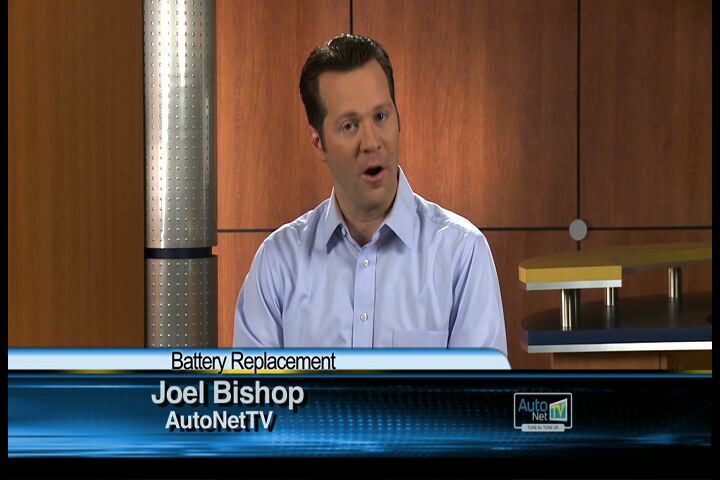 If you are shopping for a new battery in Auburndale, here's some auto advice to help you. The weather where you live in FL also determines the number of cold cranking amps you need. The colder the vehicle engine, the more power it takes to get it started. Also, cold FL weather reduces the electrical efficiency of the battery, which reduces the amount of energy available in the battery to start the engine. Thus, in freezing temperatures, you need more power to start an engine, but you have less power available to get it started. Your friendly and knowledgeable service advisor at American Lube Express in Auburndale can help you choose an appropriate battery for your vehicle and your lifestyle. If you need extra power owing to cold weather or a need for more reserve capacity, you may want to choose a heavy-duty battery. Just make sure it fits into your vehicle. An oversized battery may give you the power you need, but it's a serious safety hazard if the terminals come into contact with other parts of the vehicle. Keep in mind that preventive maintenance performed at American Lube Express and good vehicle care can extend the life of your battery. Judicious use of electric gadgets and good driving habits are wise and can help you get the most out of your battery.